The socialite has however expressed interest in having her own kids. She said she was looking forward to have a Tanzanian man father her kids. 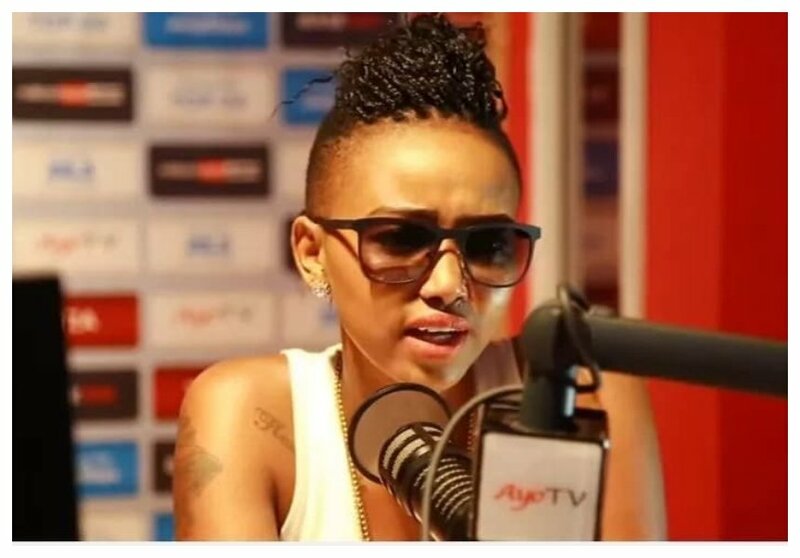 Huddah also opened up about her adopted daughter. She explains that she decided to be the kid’s foster parent because her biological parents couldn’t afford to put cater for her basic needs and pay for her school fees. “I adopted the baby because I feel like kids are very fragile and the kid’s parents couldn’t afford to pay the school fees. I used to ask this kid ‘do you want to go to school?’ and I saw her dream; she really wanted to go to school. I took her, she’s still with the mother but I pay for school and stuff like that. I love kids. I have my own foundation, Huddah Foundation. I started Huddah Foundation so that half of the money goes to my foundation to help kids, especially those that are disabled,” said Huddah.